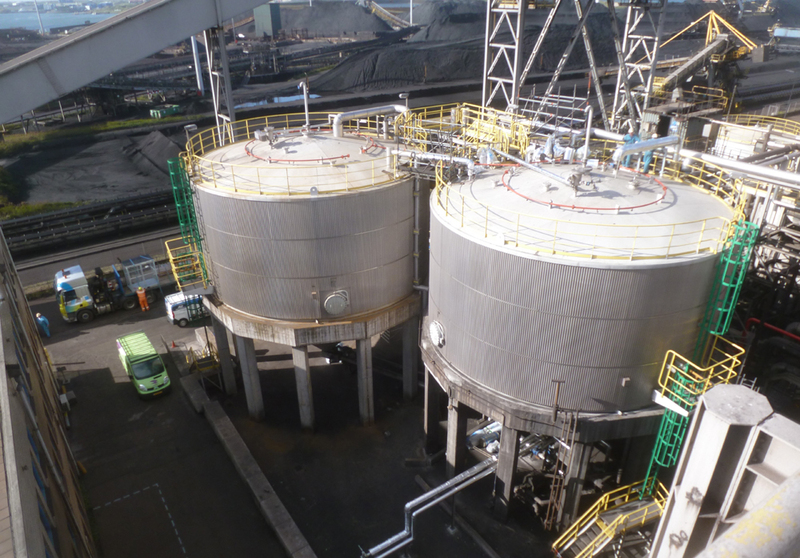 Tata Steel has commissioned Geldof to replace their existing tar storage tank with two new ones. The total capacity will remain the same, but the two-tank system will make it easier for them to take one out of service for inspection while still remaining fully operational, resulting in a higher efficiency overall. The second tar storage tank has been connected and taken into service, much to the satisfaction of our customer. Ronald Dolfing, Project Manager at Tata Steel: “Thanks to the good cooperation between Tata Steel and Geldof, we were able to take the second tar storage tank successfully into service, more than a week ahead of time.” A big thumbs up to our dedicated project team for all their hard work!